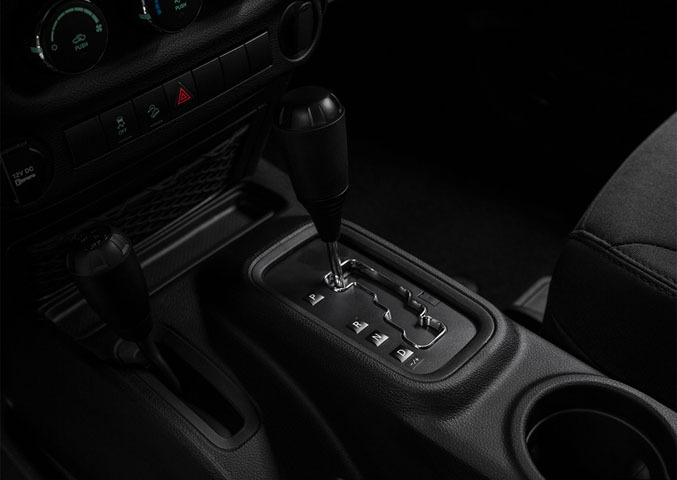 The Jeep Wrangler Rubicon car will not only allow you ease in accessing all parts of Dubai but it allows you to do so in style and comfortably. With an engine powerful enough to release 440hp, 443lb-ft of torque and a 15+ BHP, this powerful automobile will fly you to all corners of the town. Whether you are a celebrity, a business person or simply someone out to have fun in style, rent car in Dubai and you will have the best time of your life. Getting rental services from Proxcars is convenient with airport pickups and drop offs catered for. The customer service is excellent and the cars offered are quality. 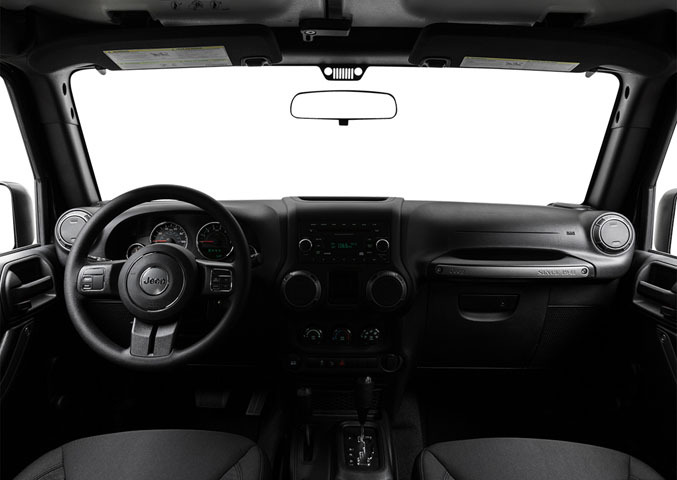 The Jeep Wrangler Rubicon available are sourced directly from Wrangler and hence are high in quality. Frequent maintenance ensures that you do not have to deal with breakdowns every now and then during your trip. Join our team of satisfied car rental clients today and rent this car for a trip you will enjoy. Book Jeep Wrangler Rubicon new model car online at Prox Car Rental in Dubai, UAE.